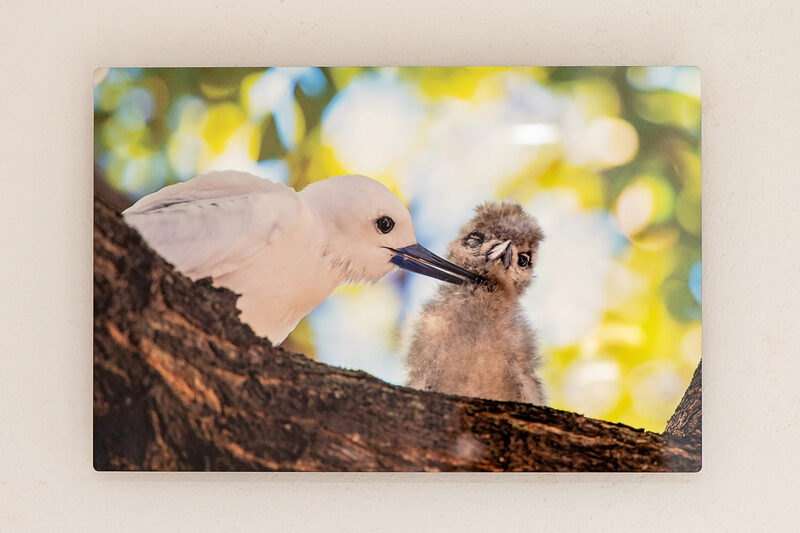 An adult Manu-o-Kū, or White Tern (Gygis alba), with a chick. 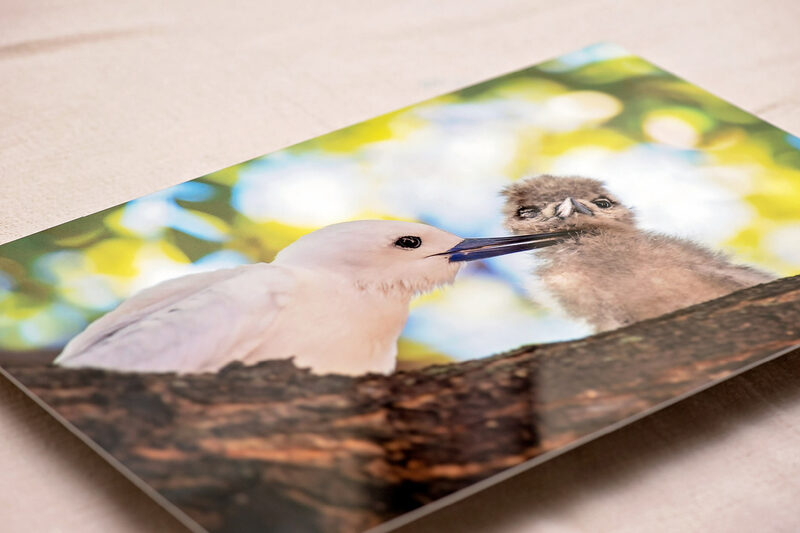 A ready-to-hang wall art printed directly on high-quality aluminum (with 1/8″ rounded corners) and mounted on gatorboard. Printing is done with a dye sublimation process, creating a clean and lasting finish in a contemporary style. 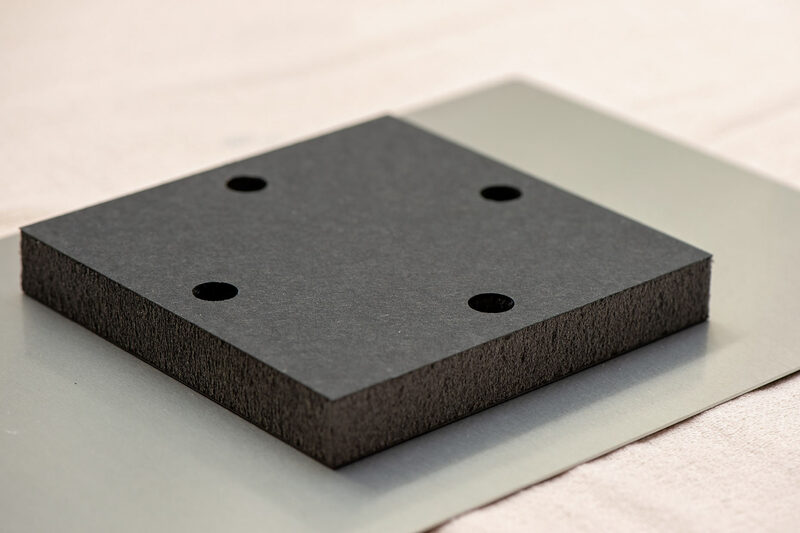 Luxurious postcard made with ultra-thick, triple-layered paper with naturally textured surface. Art: Thirty-six Views of Diamond Head No.4 "Magic Island"